Are you interested in finding more information about Tractors? Then it is your lucky moment because in our website you will find various PF 2018 Mods which will help you to develop your game. 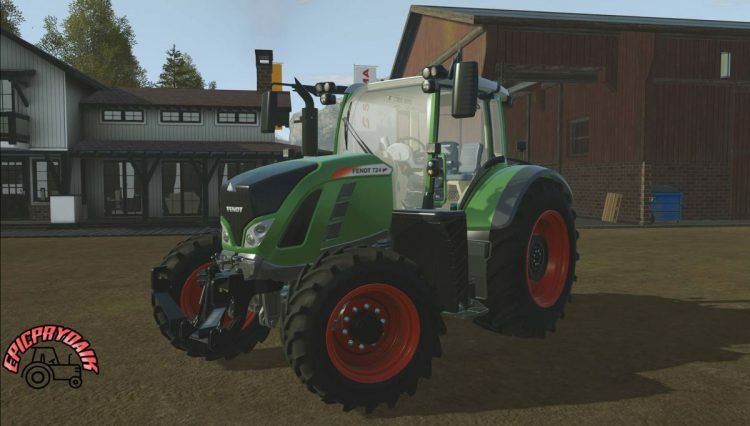 Every particular Pure Farming 2018 Mods will provide you with a lot of new solutions. 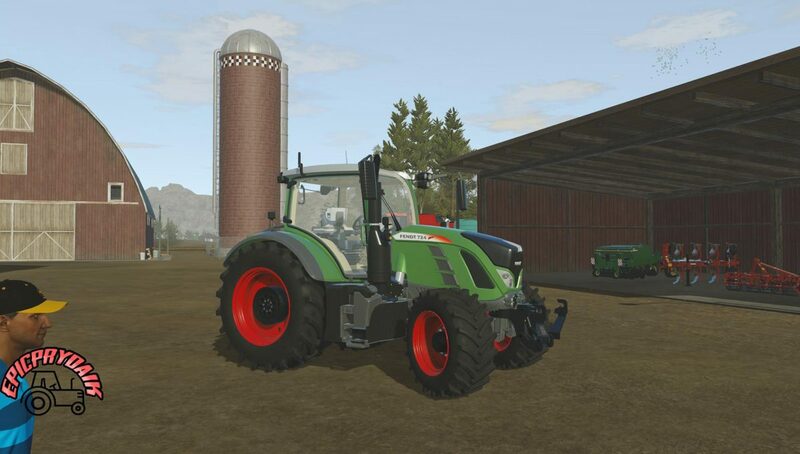 This is why you should not wait a second more and download Fendt 724 Tractor right now! You will be able to upgrade your Pure Farming 2018 without any limits the way you have always wanted. There is nothing you can lose – no risks are guaranteed. That’s why we encourage you on downloading Tractors without any payment – just hit on the button and get everything for free! 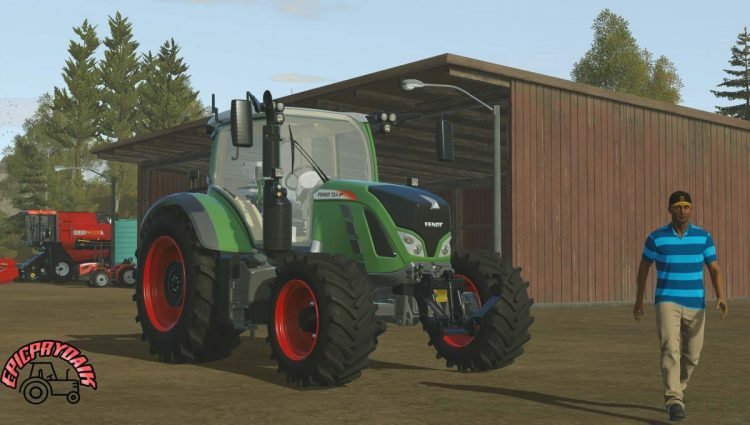 One thing worth mentioning – if you want to upgrade or modify Fendt 724 Tractor in any way, it would be great that you would require the permission of the author. With PF 2018 Mods you will experience that gaming has never been better before! Explore new features and overcome all boundaries – it is the best time to achieve your most important goals. Brak tekstur białe szyby jak i reszta oprócz kół.